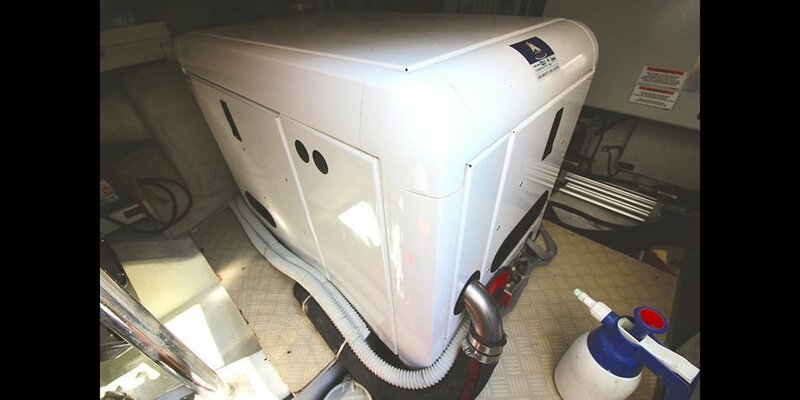 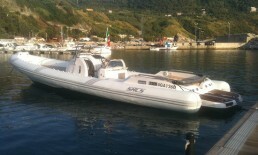 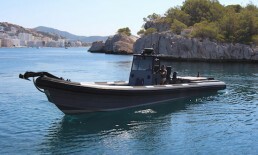 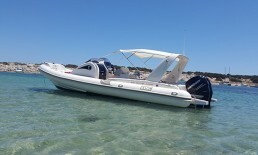 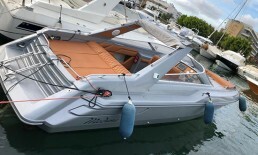 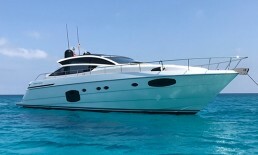 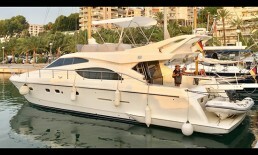 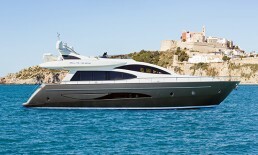 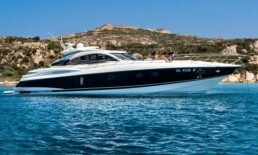 The ITAMA 40 offers the best of the best on day boating use. 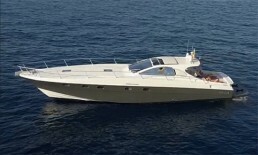 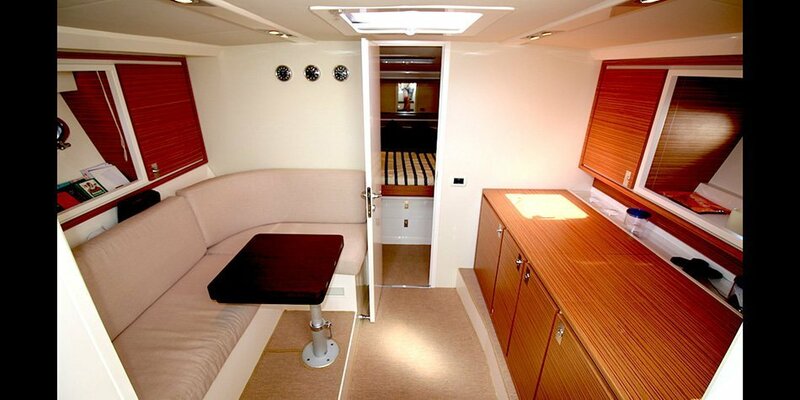 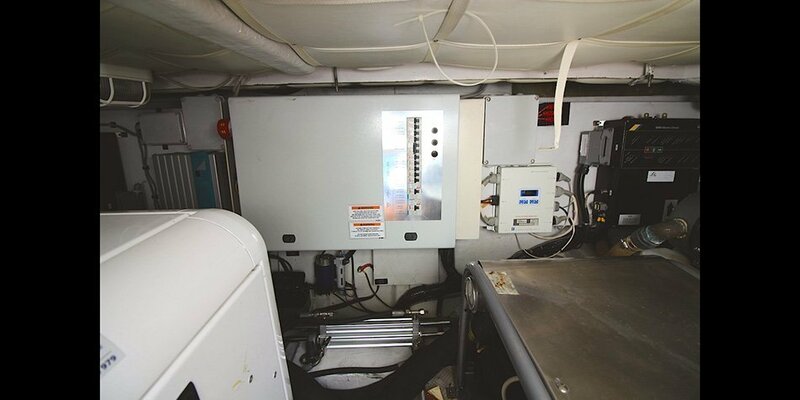 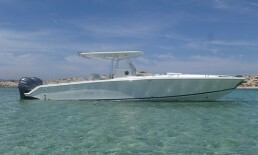 Two solariums, large bathing platform, complete cockpit with wet bar, bimini top and perfect visibility. 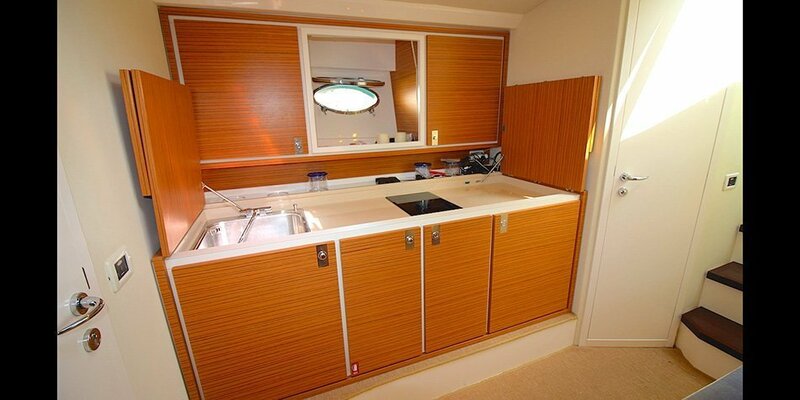 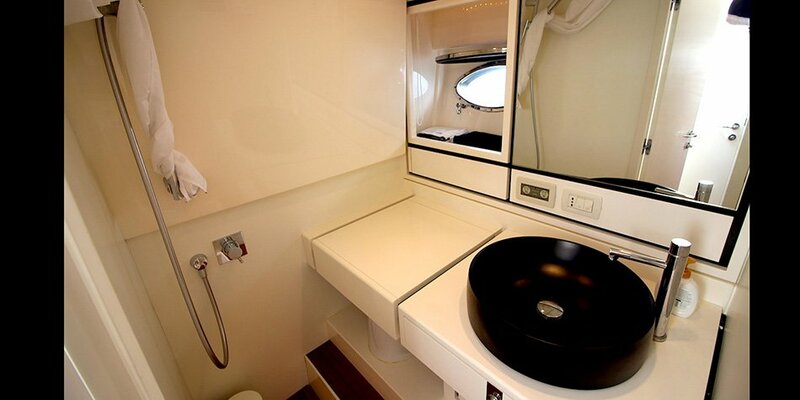 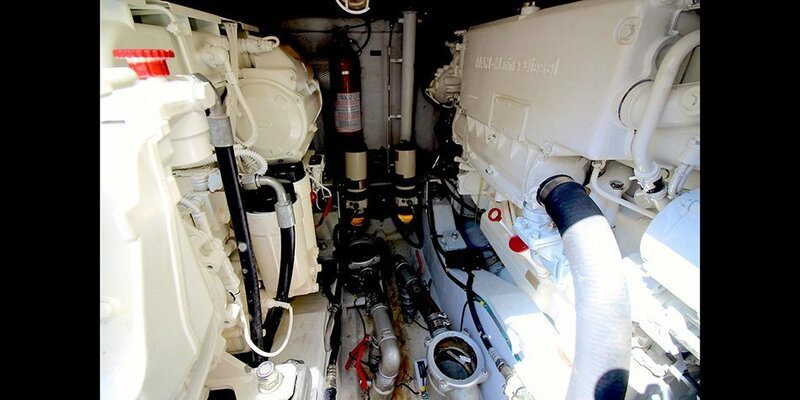 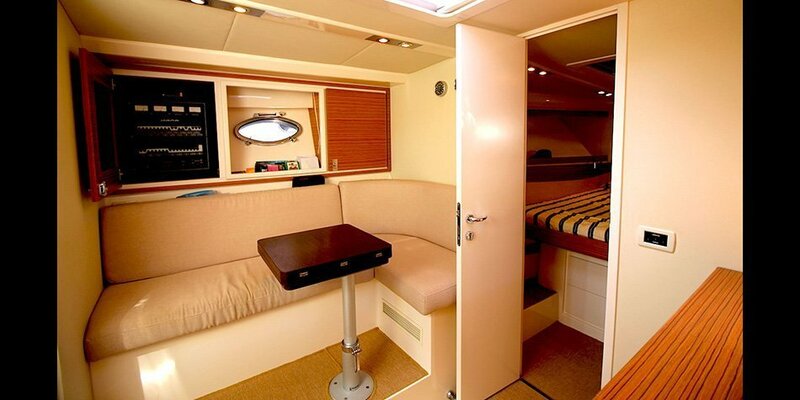 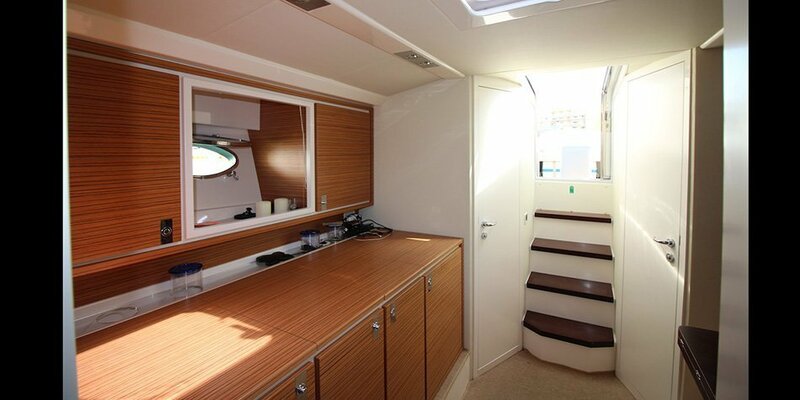 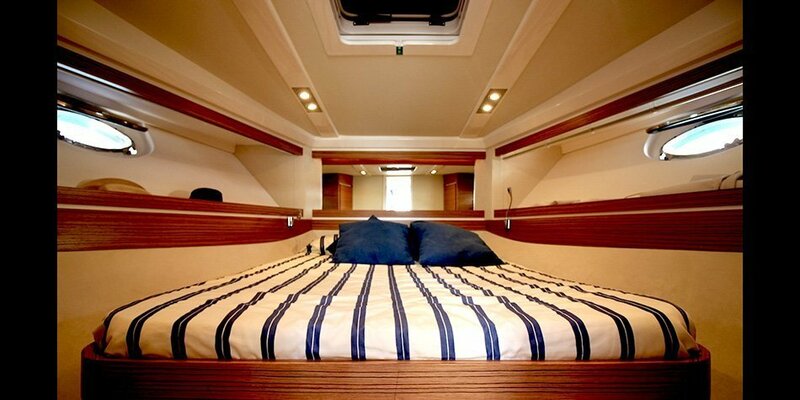 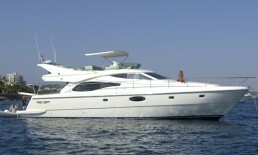 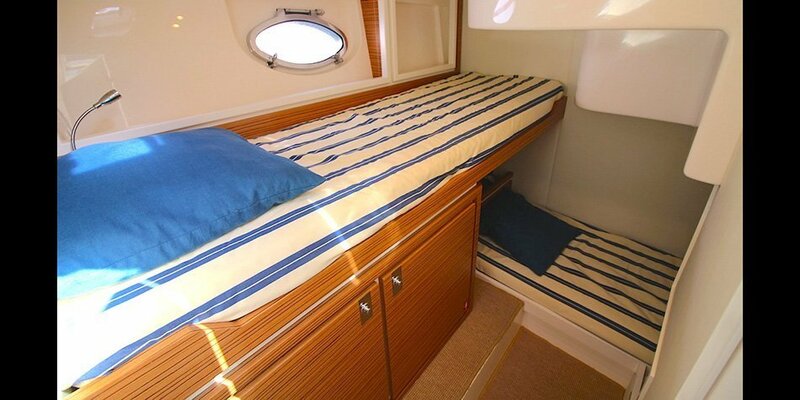 For long weekends this unit offers two double cabins and one independent toilet, saloon and complete galley.